Getting a tune up on your car used to be something that needed to happen pretty regularly. These days, many people don’t even know what a car tune up is. 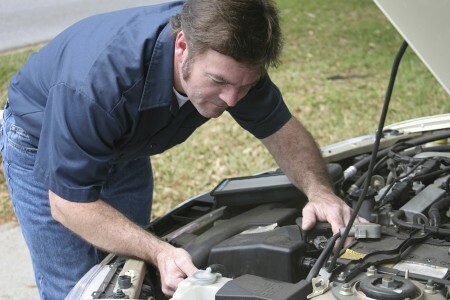 Older vehicles had lots of different things that needed to be adjusted regularly. Between getting the points adjusted in your distributor, getting your carburetor tuned, your timing checked, even your drum brakes adjusted, older cars needed a lot more regular maintenance. If you let these items get too far out of adjustment they could cause a lot of problems. Things like bad gas mileage, poor drivability and even accelerated wear on certain parts all can be caused by allowing your car to get out of tune. 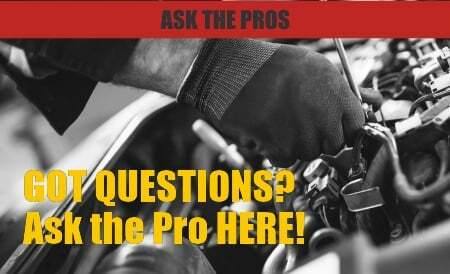 What’s a Tune Up on a Car for Today’s Vehicles? 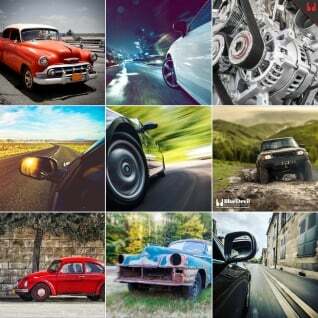 As technology has advanced, many of these things aren’t required on newer cars. Fuel injection has replaced carburetors, which does not require constant tuning and can actually tell you when something needs to be replaced or repaired through your check engine light. Ignitions have lost the condensers and points that require adjustment and have been upgrade to electronic ignition and then coil on plug systems with computer controlled timing. Drum brakes are being replaced with disk brakes which don’t require adjustment and even the wear products like brake pads and spark plugs are being designed and produced to last much longer. With all these advances in technology and standard equipment on new vehicles, a car tune up doesn’t require quite as much as it used to. Checking your brake pads and tire tread are something that is worth doing often. When brake pads wear down they can very quickly cause catastrophic damage to your brake rotors and possibly your brake calipers increasing repair costs. Keeping a close eye on your brake pad thickness is one of the best ways to get your money’s worth out of your brakes without causing other damage. Similarly, watching your tire tread for abnormal or uneven wear can help you determine when to rotate your tires to get the maximum life out of every set, saving you money in the long run. Checking your air filter and spark plugs is one of the best ways to make sure you’re getting the maximum fuel mileage from your car. 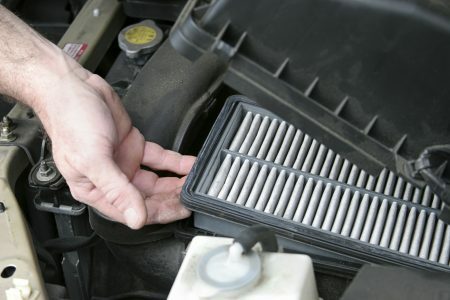 A clean air filter will allow your engine to breath easily and new spark plugs will increase combustion efficiency giving you more power and more MPGs. Keeping your fuel system clean is also one of the best ways to keep your car running right for a long time. You fuel system includes your fuel tank, fuel pump and filter, injectors, pressure regulator and the connecting hoses and lines. As you put hundreds of gallons of fuel through your vehicle every year, even small impurities and deposits in the fuel you purchase can add up in your fuel system. This can clog your fuel filter, damage the pressure regulator and even gum up your fuel injectors reducing the efficiency of your engine and robbing you of power and wasting money on bad fuel mileage. Changing your fuel filter at the recommended intervals can definitely help keep you fuel system working properly, but keeping everything clean in between can help make sure your fuel pump isn’t working too hard and your injectors are functioning at peak performance. BlueDevil Fuel System Cleaner can help dissolve deposits in your fuel system, restore your engine’s efficiency and even reduce emissions. I just had my transmission replaced.. and ifeel like my rpms are high going 65 my rpm I at 3 and it jerk a little.. i thonthink i may need my spark plugs changed.. i have a 2000 chevy impala 3-8 I’m just hoping the machanic didn’t cheat me out of my money… my car has 153,877 miles on it.. Thanks for your question about your Chevy Impala. The transmission on your car is a computer controlled transmission so if it is a new or rebuilt transmission and it isn’t working properly it is most likely due to an improperly adjusted sensor. We would recommend starting by taking your car back to the shop that replacing your transmission and having them double check their work to make sure they didn’t leave a cable or sensor unplugged or misadjusted.